Notice is hereby given that the annual meeting of the Membership of San Diego Association of Health Underwriters, a California Nonprofit Mutual Benefit Corporation will be held at 12:00 PM on May 17, 2018, at the Handlery Hotel, 950 Hotel Circle North, San Diego CA, 92108. Click here for nominees submitted by the Nominations Committee. Nominations can be made from the floor at the Annual Meeting on May 17, 2018. Excuse me, how much money can I make? This presentation will educate insurance agents and brokers on current market conditions affecting clients approaching or already at retirement age. With over 1,000 people PER day becoming 65 years of age, agents and brokers will be able to correctly advise their clients about annuities to be part of client's retirement options. This is a natural and needed conversation from an informed agent/broker to employees and employers preparing to retire with safety of principal of their savings. Our speaker will address various perspectives and varied expertise in given areas of Annuities in how they perform for the benefit of the agent/brokers clients. This is also an optional income generation for brokers/agents who market in the health insurance industry outside of the OEP and AEP. 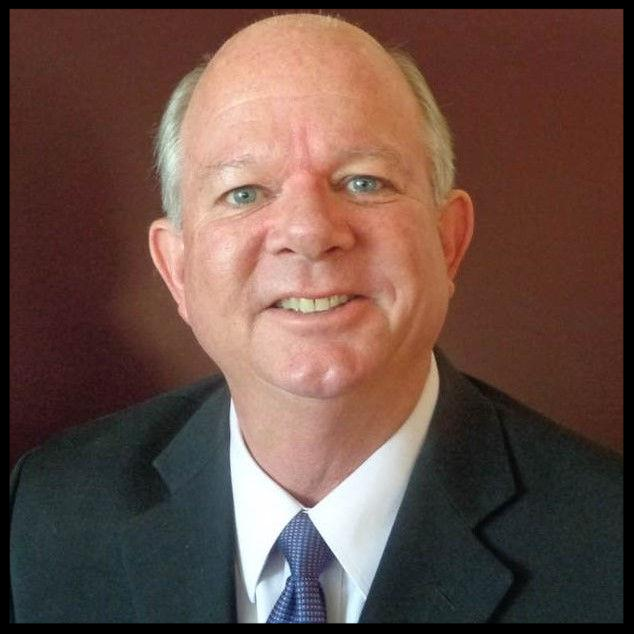 TWH Annuities and Insurance Marketing, Inc.
John has been a licensed agent since 1982. He started his career in life and disability, winning awards and accolades while serving clients in the first decade of this profession. Recruited as a Regional Sales Manager for one of the largest health insurance carriers in California (specializing in the senior Medicare market), John became an award-winning seminar speaker, doing hundreds of seminars each year, marketing and selling senior products throughout Southern California through the broker channels. Prices go up $25 after May 14th.